The 2018 Fall Mack Days Fishing Event continues through November 11th with two weeks left in the lake trout fishing competition. Sponsored by the Confederated Salish and Kootenai Tribes there is Up To $150,000 in Cash and Prizes that will be awarded at the conclusion of the event. All it takes is one lake trout entry to be eligible for the lottery drawing. Anglers can turn in entries Tues through Sunday during the event. Tuesday through Thursday are for tagged fish, bonus totals, and smaller cash prizes. Friday through Sundays are regular prize days for the lottery tickets, tagged fish, and other prizes. Go to www.mackdays.com for information on the categories and prizes. 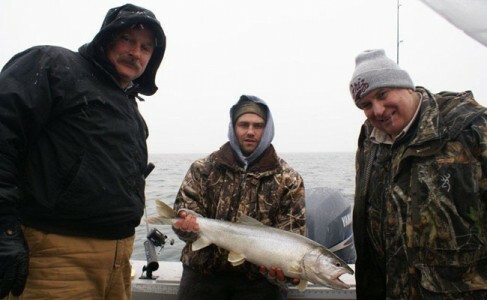 The elusive Walter-the one and only $10,000 tagged lake trout-is still wanted. His whereabouts are still unknown. Three $5,000 and five $1,000 partners of his are also still being sought after by all anglers. There are over 6,000 lake trout with values from $500-$100 still out in the lake. Two $500 tagged lake trout were turned in over week six by lucky anglers Bob Christensen of Missoula and Ken Rickert of Thompson Falls. Turning in $200 tags were Richard Kreis of Huson and Mike Benson of Lonepine. 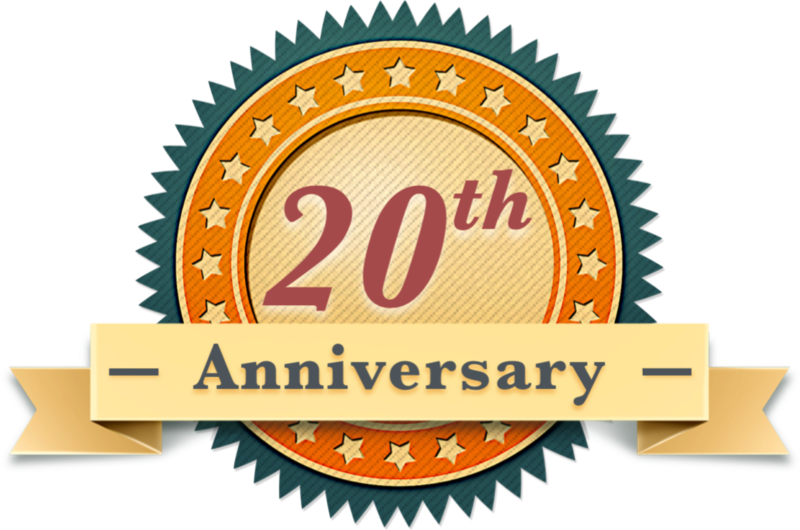 Tags with $100 values were turned in by Randy Hovet-Charlo, Felix Gauci-Stevensville, Julie Perkins and Sidney Brewer of Kalispell, Laurie Kreis from Huson, Paul Soukup and David McDaniel of Polson, John Gauci X 2 of Florence, Stephen Mack X 2 and Ian Grob of Missoula, Ken Rickert, and Mike Benson. Several anglers now have fifteen days of Friday through Sunday fishing. Top Ten anglers are placed by their best fifteen day average out of the twenty four weekend days at the end of the event. Leading the Top Ten is Mike Benson of Lonepine with 798 and average of 49.67-Friday 52, Saturday 58, and Sunday 41, 2nd Felix Gauci-683 and 45.53-17, 44, 20, 3rd Scott Bombard of Missoula-662 42.27-30, 33, 23, 4th Sam Cusker of Whitefish 483 32.2-46, 11, 0, 5th David McDaniel-477-72, 52, 34, 6th Larry Karper of Florence-425 28.3, 7th Terry Krogstad of Kalispell-417 25.7, 8th Larry Ashwell of Missoula 382 24.4, 9th Richard Kreis-318 20.4, and 10th Julie Perkins with 291 and 18.7. Julie Perkins still leads the Ladies with 291, 2nd Laurie Kreis with 142, 3rd Gina Schiff of Whitefish with 75, Kimberly Mack of Missoula has 70 in 4th, and 5th Jeanee Mooney of Missoula with 51. The 13-17 Category has Matt Guckenberg Jr. from Kalispell leading with 86, Matt Kreis of Huson has 27, and Madisyn Lugibihl of Missoula has 5. The 12 & Under Category leader is Tripp Bick of Arlee with 5, Kieran Incashola of St. Ignatius is 2nd with 3, Bailey Piedalue of Charlo has 2 and is 3rd. Fish total for the event so far is at 11,977. One hundred thirty eight anglers have entered fish out of the four hundred fifty six that are entered. There were 494 entries turned in on Friday, 598 Saturday, and 462 on Sunday for a total of 1,554 for the weekend. Count at this time in the 2017 Fall Event was at 10,996 and 2016 we were at 12,193, and 2015 the total was at 14,333. Weather plays a big role in fish entries of the event. Wind is the worst enemy. Anglers can deal with rain, snow, and cooler weather but the wind makes or breaks the day. There is still time to fish Flathead Lake for lake trout and get some entries in the lottery barrel. The lake trout are in closer to steep drop off areas for spawning and are not as deep as in the spring fishing. Anglers are trolling for the lake trout-some are casting-some are jigging. They change up as the bite changes during the day. Shore anglers are catching a few also. They are casting and also using the sausage bait. Mack Days are used as a tool to reduce the numbers of non-native lake trout in Flathead Lake and increase the numbers of native bull trout and westslope cutthroat trout. Fish ID is available on the website or where permits are sold. The Confederated Salish and Kootenai Tribes have a special $13 yearly combined use fishing permit for the south half of Flathead Lake that is available for anyone from any location. Good luck to all of the anglers in the next two weeks. The last day November 11th all entries are to be turned in by 3:00 at Blue Bay with the Fish Fry beginning at that time and awards at 4:00.